Growing up in a Latin household I was exposed to many different types of cuisine. Since my parents are from Cuba and the Dominican Republic, we always rice and beans and all sorts of amazing dishes flowing freely. In Miami where I grew up, the Latino culture doesn’t end there, there are dozens of Spanish speaking countries represented and with all of that diversity comes an amazing array of international cuisines to sample. What may be considered a food trend today, has been cooking up in any given Latin kitchen for centuries (Cuban sandwich anyone?). Inspiration came from all over the world, in fact one of the favorite memories is heading to the county fair every year for a delicious Venezuelan Arepa. If you have never had one, you don’t know what you’re missing! An Arepa looks like a thick pancake and is made of ground corn dough (masa), and very prominent in South America, primarily Colombia and Venezuela. They can be stuffed, or split to make a sandwich. Typically an Arepa is a savory treat, but because of its versatility, you can get really creative. My take on it will be a little different. 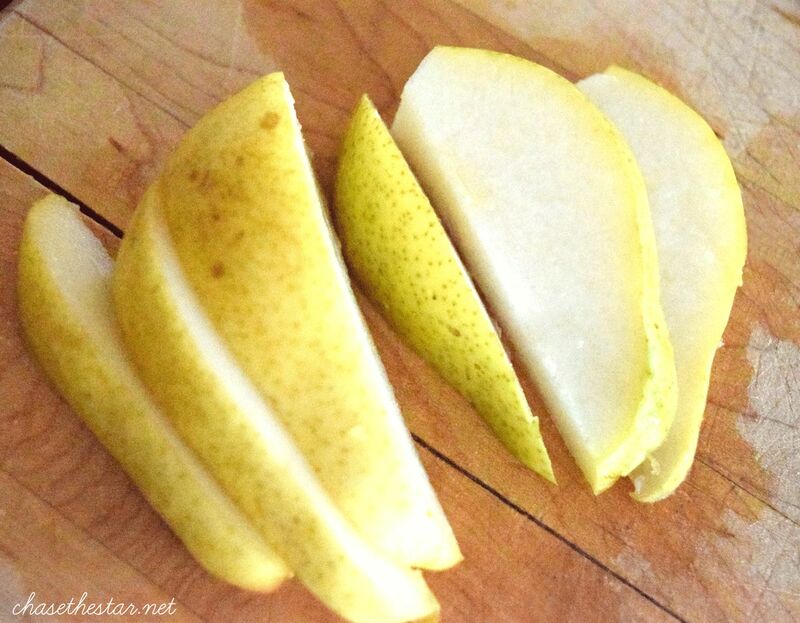 I made a quick and easy Sweet Arepa with Caramelized Pears, that may just blow your mind! First and foremost start with only the best quality ingredients like P.A.N. Cornmeal, the number one cornmeal in South America. There really is no substitution for this ingredient, but the good news is it’s been making it’s way to the U.S., so you shouldn’t have trouble finding it at your local store. Knead with your hands until all are combined. Heat 2 tbsp. of the butter in a pan (cast iron or non stick is best) over medium heat. 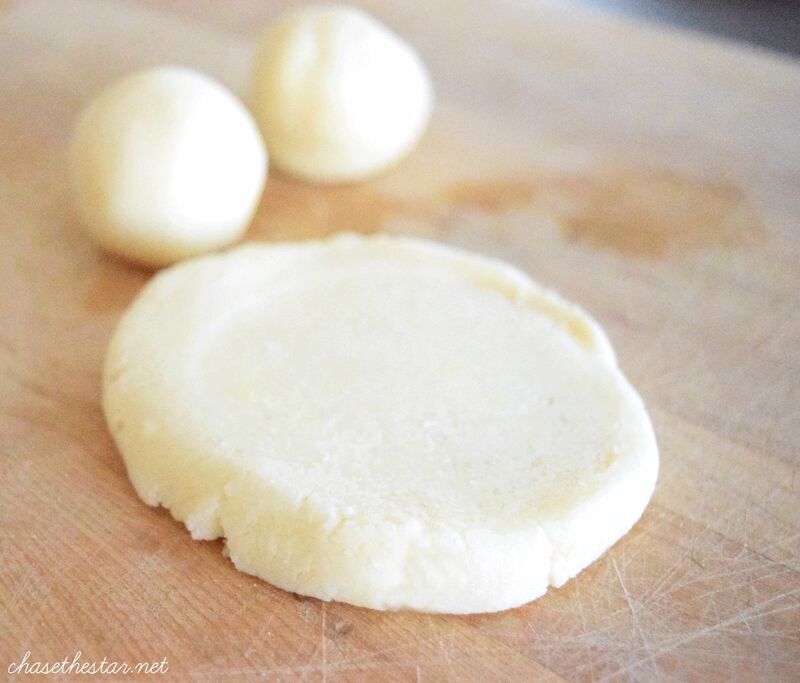 Form the dough into balls about 1.5" across, and flatten into thick pancake like shapes. Fry the Arepas in the rest of the butter, about 4-5 minutes on each side or until cooked through and golden brown. Set them on a paper towel to absorb excess butter. Melt butter in a pan over medium heat. Once it starts foam up a bit, slowly stir in the sugar and condensed milk until dissolved. Add the pears and let them cook, until the mixture appears 'caramelized' and the pears are softened. Serve warm over the arepa or your favorite dessert! The idea of caramelizing anything reminds me of Autumn, and makes me that much more excited for the leaves to start falling! 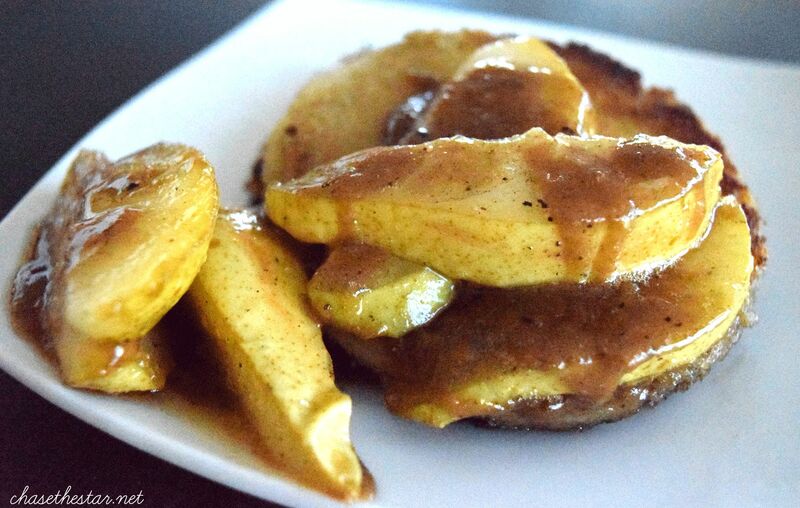 This Sweet Arepa with Caramlized Pears would make the perfect addition to any harvest type gatherings this Fall, and may even make the cut for my Thanksgiving spread! For more recipes using P.A.N. 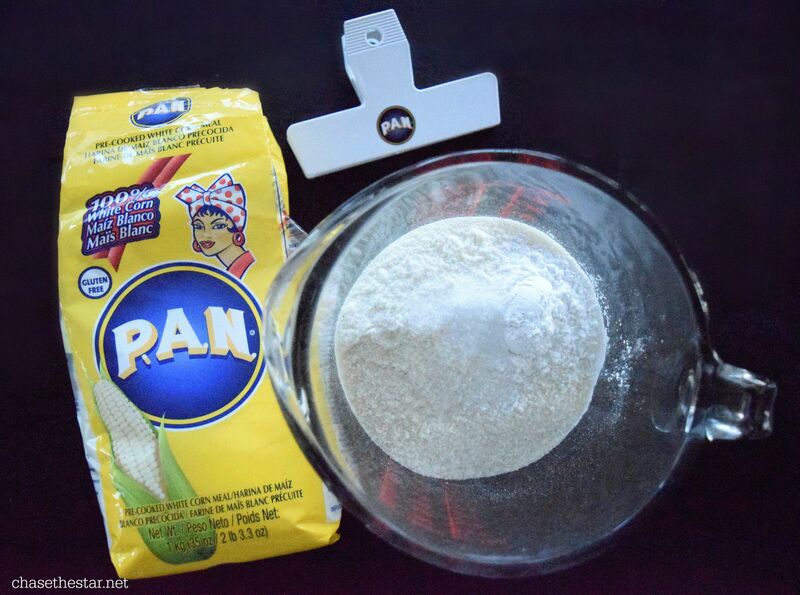 Cornmeal click here and follow #PANfan on social media. Have a sweet week friends!